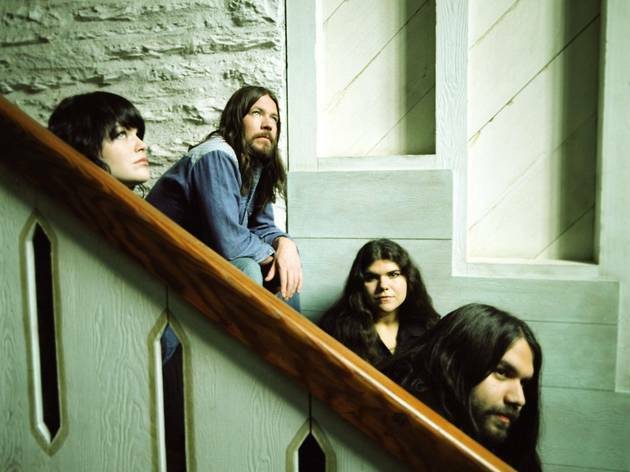 Celebrating the tenth anniversary of their debut album, 'The Magic Numbers'. Here's a band you think you know but, if their recent stint supporting and accompanying McAlmont and Butler on their tour shows, they are certainly a band who are so much more than their hits. Not that there's anything wrong with their glorious hits - far from it. But in the ten years since their Mercury nominated debut, one which spawned crowd pleasing tunes like 'Forever Lost' and 'Love Me Like You', they have developed into something quite special. 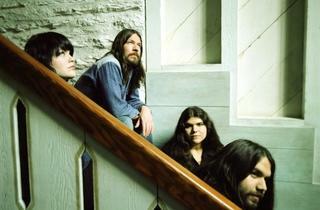 The two sets of brother / sister (Romeo and Michele Stodart and Angela and Sean Gannon) are just superb on stage. Incredibly fine voices, masterful instrumentation, quite beautiful harmonies, achingly lovely songs and the best smile on a stage ever courtesy of Romeo, make them a band you really have to see to really fall in love with. Their performance at The Ritz with McAlmont and Butler (minus Sean that night) wowed the audience - it's not often you get silently appreciative crowds for the support act. In the more intimate confines of Gorilla they'll be able to cast an even more powerful spell, proving that their numbers are magic indeed.